And the working weekend begins. I have 4 days now to design, and code a website for an interview. I haven’t had time before now due to university and work. Today went well, got the whole design down! I seriously did hardly anything today apart from design at my laptop and a quick drink with a friend. 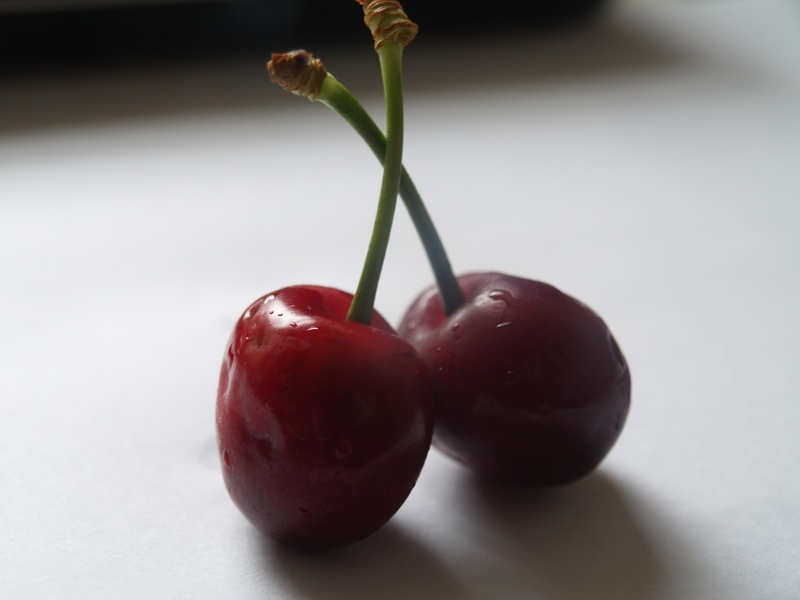 But I did quickly take this photo as I ate my lunch, cherries! Love fruit so much.